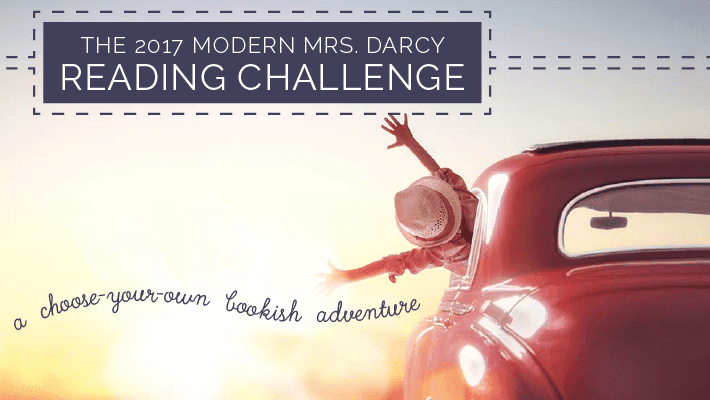 This is my Wrap-up Post for The 2017 Modern Mrs. Darcy Reading Challenge. Thanks for hosting, Anne! 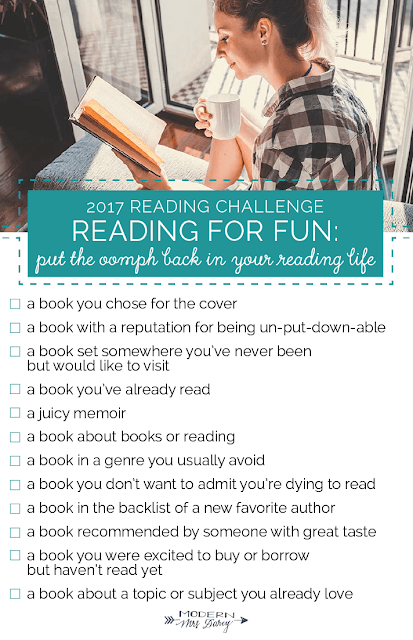 I'm looking forward to your 2018 challenge!